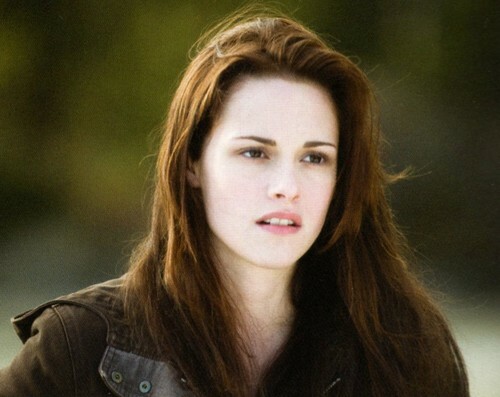 Bella thiên nga in New Moon. . HD Wallpaper and background images in the Bella thiên nga club tagged: photo bella swan new moon beautiful kristen stewart. This Bella thiên nga photo contains chân dung, headshot, and closeup.